SExSeg is a new program that forces SExtractor to run using a pre-defined segmentation map (the definition of objects and their borders). The defined segments double as isophotal apertures. ID numbers correspond to definitions in segmentation map. 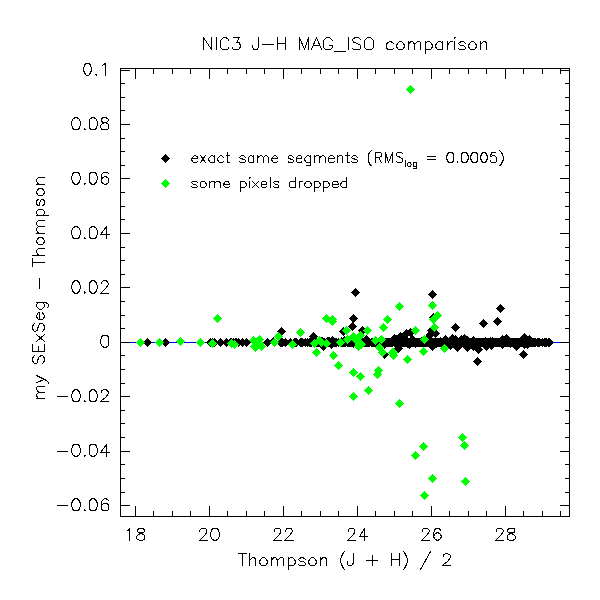 As featured in our UDF Catalog paper (accepted by AJ, posted to astro-ph).